Laser Taiwan is the only professional exhibition in the laser industry in Taiwan, organized by Taiwan Laser Technology Application Association, Industrial Technology Research Institute and Chan Chao Int'l Co., Ltd. 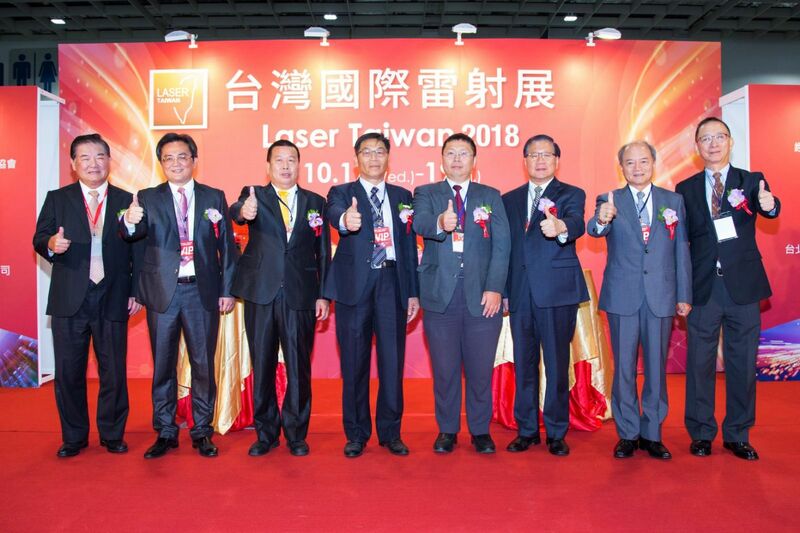 This year, Laser Taiwan fully presented the technologies and applications of the laser industry with VCSEL 3D sensing, semiconductor laser, optics components, domestic laser source, sheet metal and advanced application. About 105 exhibitors from Taiwan, Japan, Singapore, China, the United Kingdom, Germany, the Netherlands and Canada, used over 250 booths this year. The three-day exhibition attracted a total of 11,595 visitors, a nearly 50% increase from last year. The professional buyers are from more than 15 different countries, showing the industry's vitality and the internationalization of this exhibition.